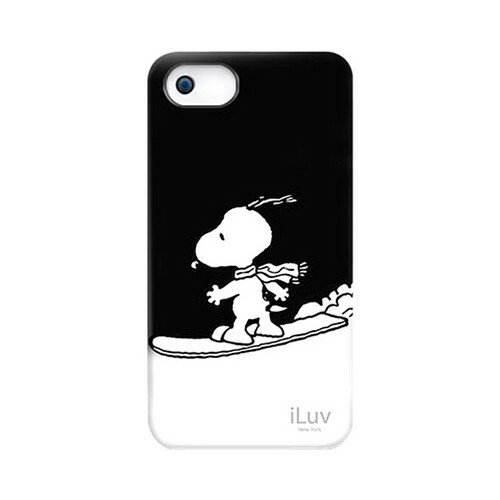 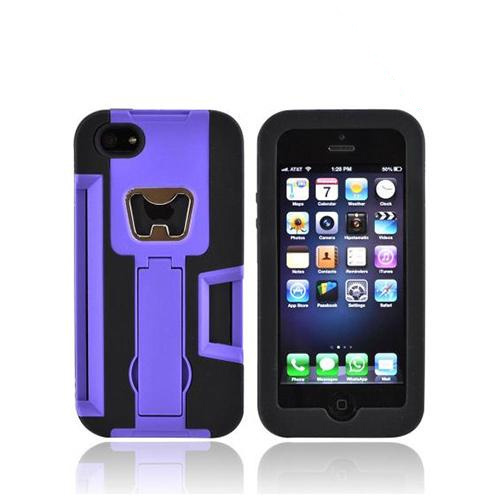 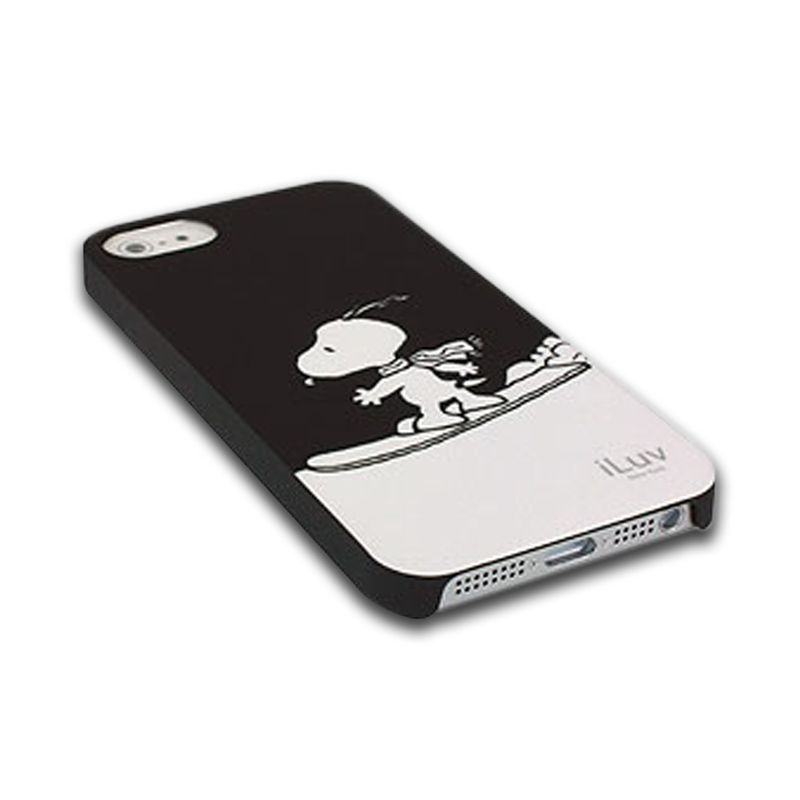 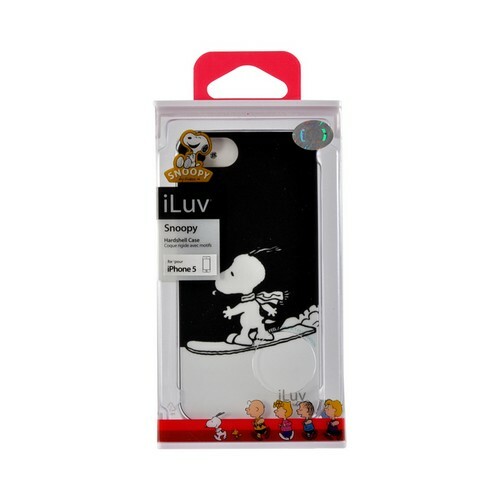 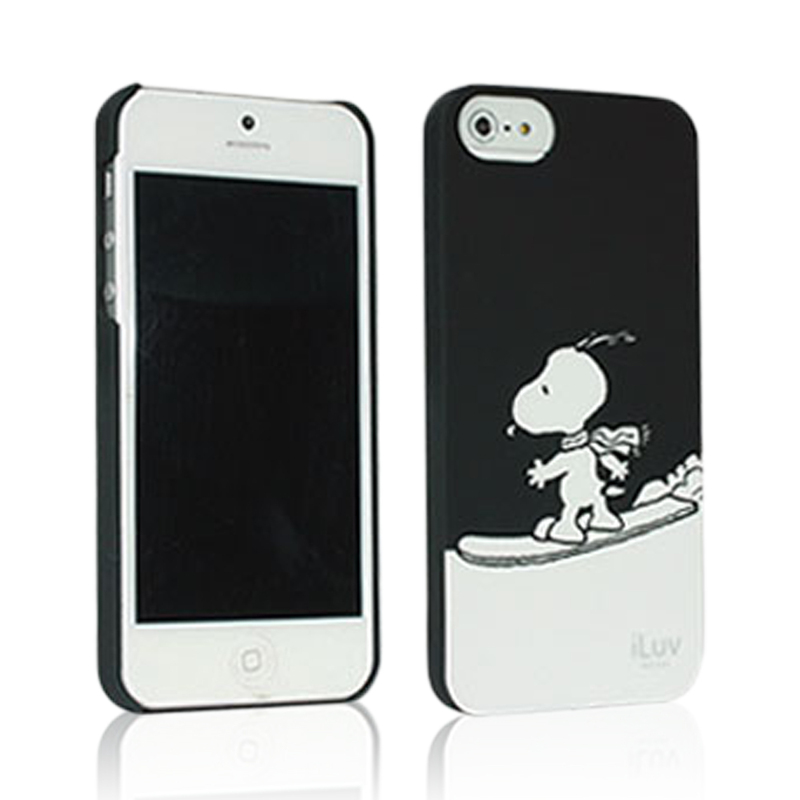 Made for Apple iPhone SE / 5 / 5S Case, iLuv [Peanuts Snowboarding Snoopy] Black Rubberized Hard Case by Iluv The Snoopy Apple iPhone SE/5/5S case offers ultimate protection while being playful and functional all at the sometime. 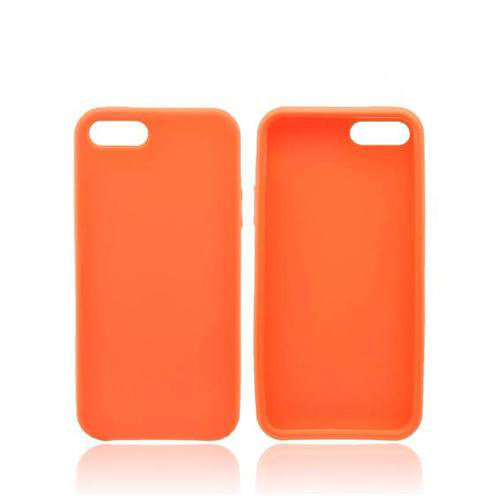 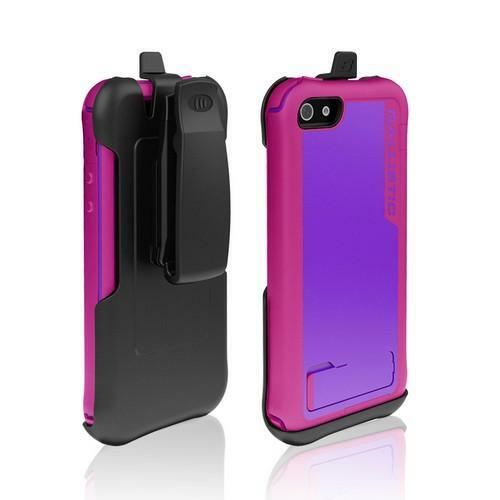 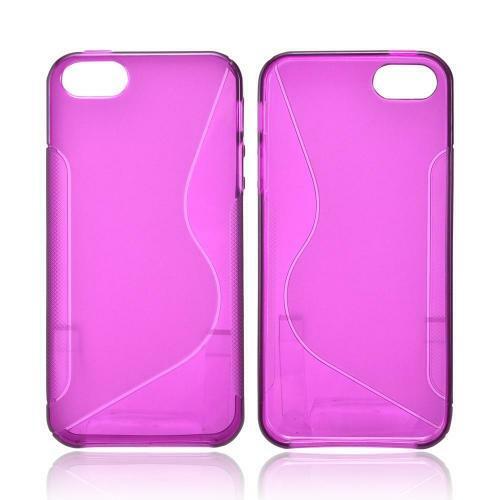 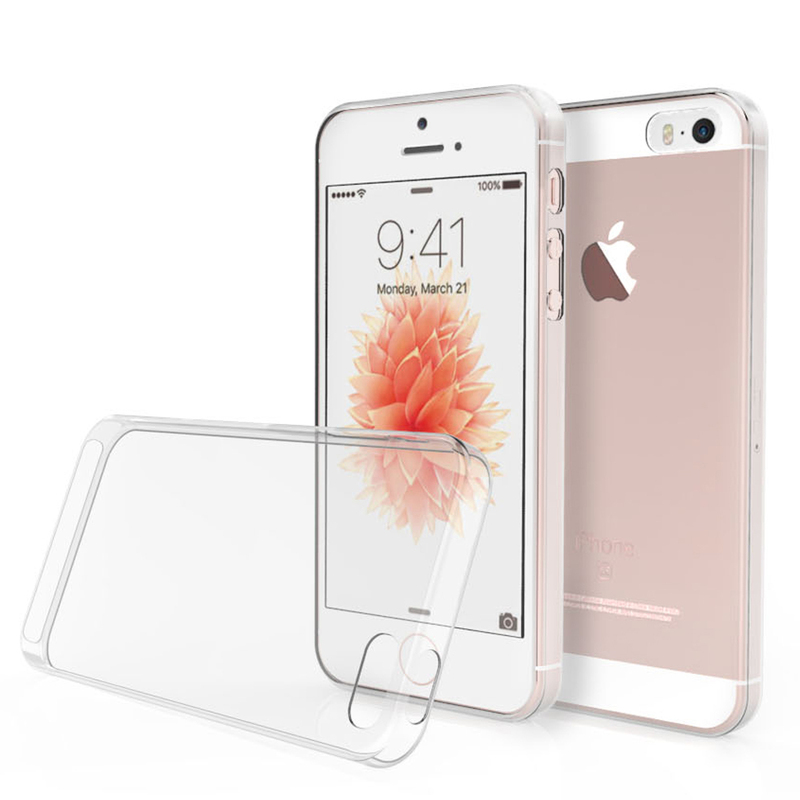 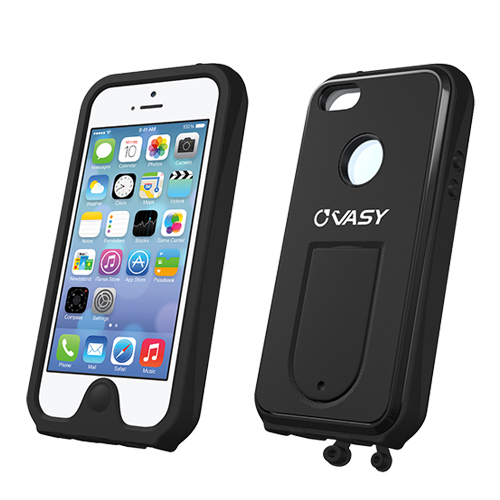 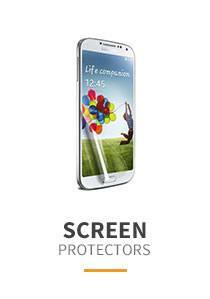 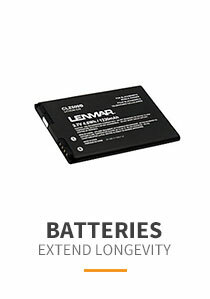 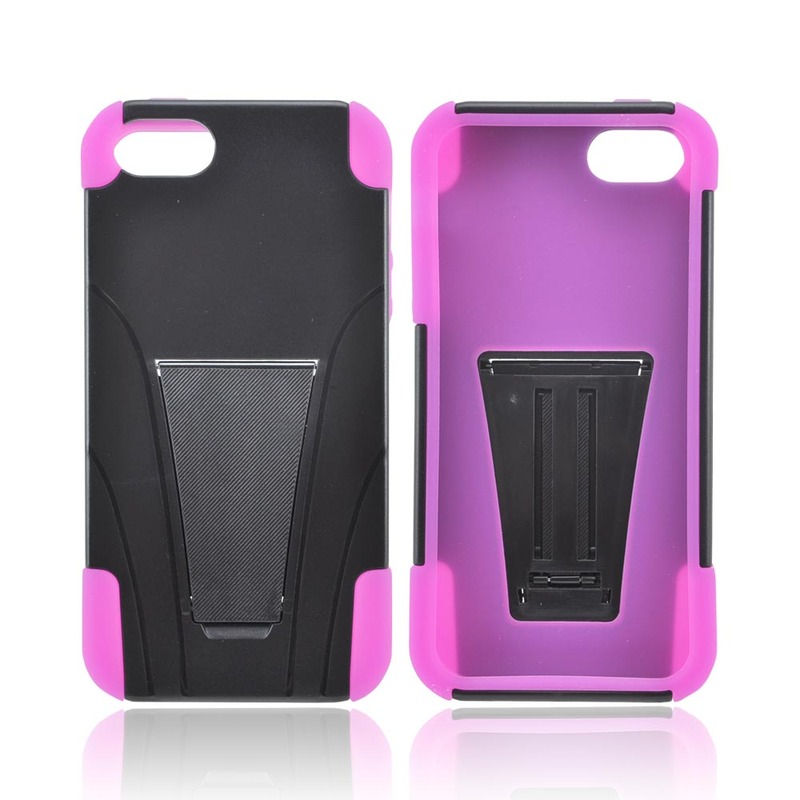 This sleek yet durable hard shell case protects your phone from bumps and scratches without limiting your access to buttons, controls and ports. 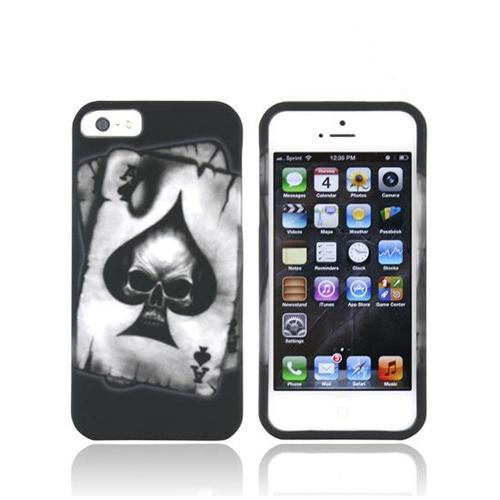 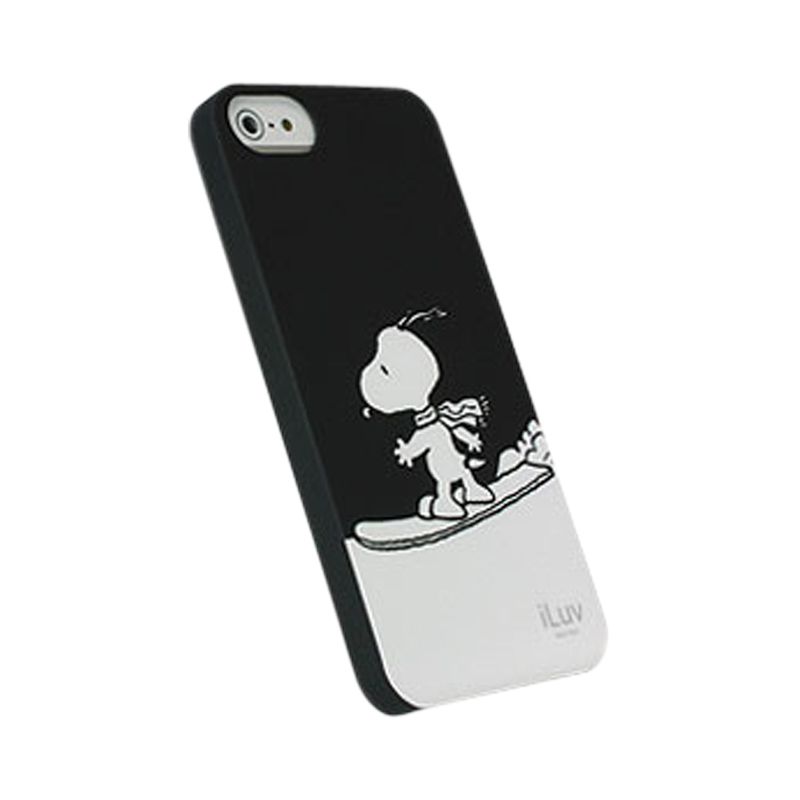 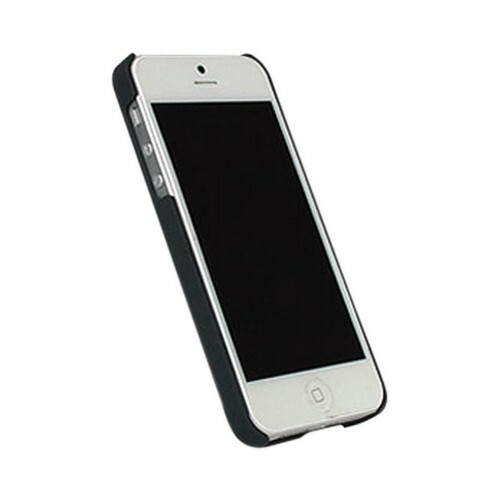 The Snoopy Apple iPhone SE/5/5S case offers ultimate protection while being playful and functional all at the sometime. 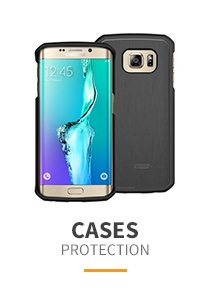 This sleek yet durable hard shell case protects your phone from bumps and scratches without limiting your access to buttons, controls and ports.